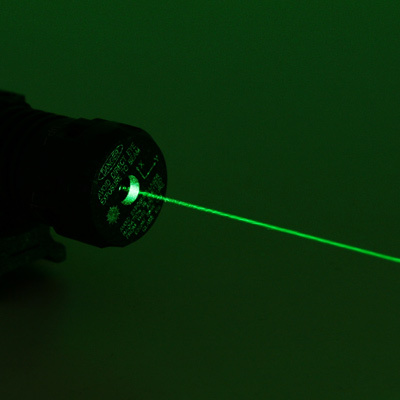 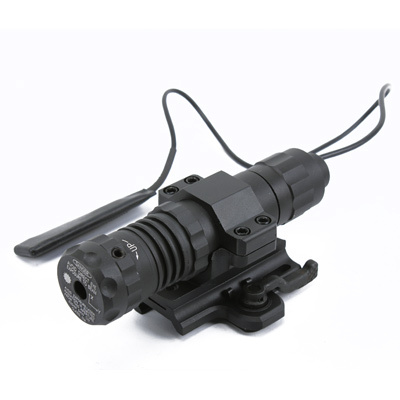 This L300 Visible Green Laser is operated by remote pressure switch. 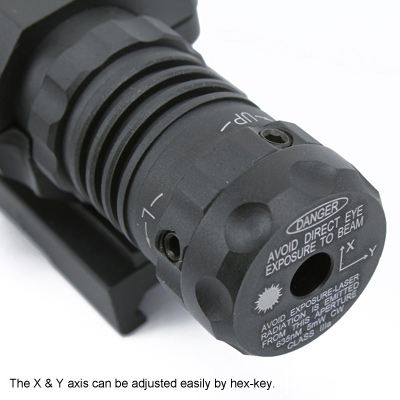 The X & Y axis of laser can be adjusted easily by hex-key. 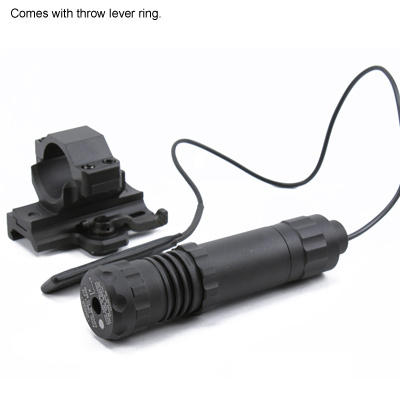 Comes with throw lever ring and CR123A Lithium battery.